Social media is new, fun and exciting. There have been a number of very successful viral posts which have started small and ended up as worldwide phenomena. Sometimes, these posts weren’t even intended to have such a wide audience – but that’s the power of social media. It can pick up a piece of content, be it a post, a video, a song, or something else, and put it in front of literally hundreds of millions of people. And because social media is powered by its users, the cost of all that exposure can often be zero! You can see that social media is a very attractive marketing option for businesses, even if it wasn’t originally designed that way. It was originally designed to keep people connected and bridge the physical distances that often keep us from one another. But savvy business owners have discovered that with the right strategy, they can use the immense power of the social network to send their message to the wind and reach audiences of unprecedented size with fantastic speed and agility. But be careful – the power of social media also brings great challenges and risks. 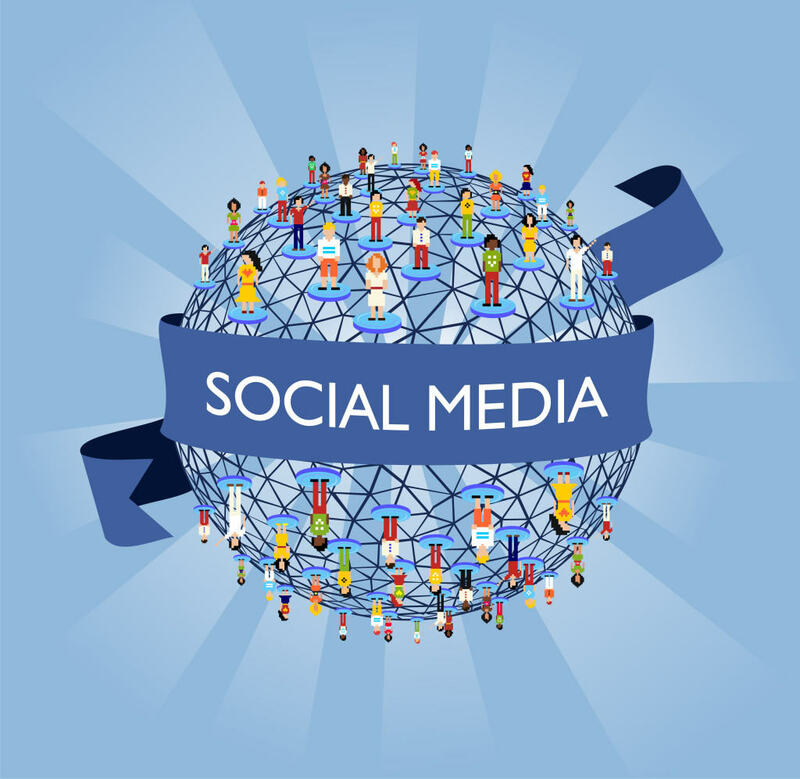 The success of your social media campaign is totally dependent on the effectiveness and suitability of your approach. If you get it wrong, you can have a huge amount of attention – but that attention will be negative. If you make it look like you are deliberately trying to coerce or influence your audience to buy your product, users may react negatively – and cause serious damage to your brand. If you are not using the power of social media for your online marketing campaign, you are missing out. Sign up for a social media marketing course from GetYourSiteRank. Take part in our robust social networking training courses and kickstart your online marketing efforts into high gear. Why Your Should Attend the Social Media Course? If you are a business owner who is looking to tap into this huge potential, then you’ll need to know how to avoid these pitfalls whilst taking full advantage of the power that you have at your fingertips. At GetYourSiteRank, we are the experts in social media strategy and implementation. We have spent thousands of hours testing and evaluating our social media tactics, and we can confidently say that we have the tools you need in order to set your campaign on fire. Learn how to hold the power of social media in your hands. Whether you need a huge campaign, or just something small and temporary – it will be up to you to decide how to use social media to your advantage. Learn how to reach an audience bigger than you ever imagined possible. We will show you how to set fire to your advertising or marketing campaigns and reach untold millions of eager buyers. Stay on the cutting edge of communications with the latest trends and advances. There’s no question – social media is here to stay. If your business is going to be a key player in the digital space, you’ll need to know how to leverage social media to your advantage – and we’re going to show you how. Cut your marketing budget in half – whilst doubling its effectiveness. Social media gives you the chance to reach a huge number of people for almost no money. But you won’t succeed unless your post takes off – and we’ll show you how to send your campaign into the social media stratosphere. Social media fundamentals and essentials. Learning how to get started in the world of social media, and what opportunities await you. Learn all about what networks are available for you, and which ones you should use. We will teach you our highly effective strategies to leverage the power of these networks to your advantage. Our social media strategy training courses are perfect for business owners, marketing executives, as well as individuals looking to set up their own business. But don’t be intimidated if you don’t fit that profile. Anybody can learn to use social media to make their life more effective, even if you just want to learn how to publicize your small social gathering. That’s the beauty of social media – it can be as big or as small as you want, from making you millions of dollars all the way down to making sure your party is well attended. We cater for both one-on-one training or larger groups, but we try to keep it to a group of 8. Corporate groups are welcome. Do contact us at contact@getyousiterank.com for more details. We are flexible as to where our training is held. If you are located locally in Singapore, we make it convenient for you. We can come to you. We can train you in your home or place of business, or at a dedicated venue of your choice. If you are undecided, do contact us at contact@getyousiterank.com for more details. We can hold our training via Skype sessions if you are located overseas. Get in touch with us at contact@getyousiterank.com for the arrangements. Yes! There is a subsidy for this! Remember that as always, the course fees are PIC claimable – which can mean a huge discount for you if you are eligible. So don’t delay! Act now and book a training session with us, so you can unlock the huge potential of social media for your business. Unlock the Potential of Social Media.